I am having too much fun putting together color-coordinated packages :) Sending and receiving mail is one of my love languages. There is something so exciting and special about opening up a piece of mail that has traveled across the miles from a friend. 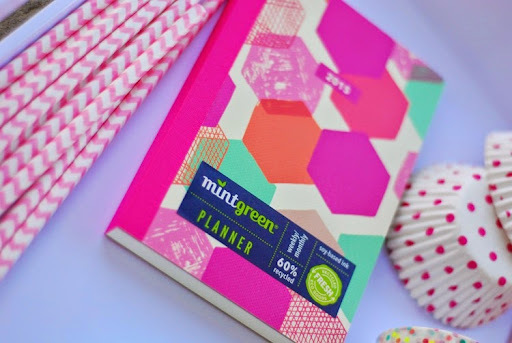 When I found the little pink and mint 2015 planner, I knew I was going to use the colors for the theme. Again, everything was purchased at my local Walmart. This is adorable!!! 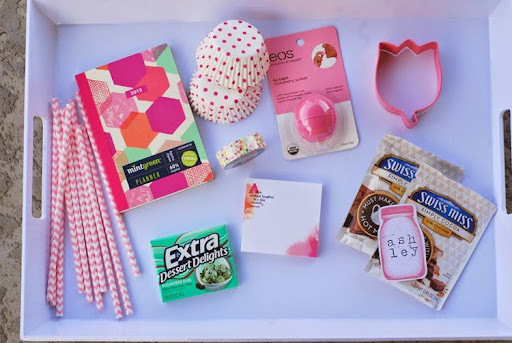 I love it and that planner looks so cute... Going to have to check that out! Receiving packages is the best! 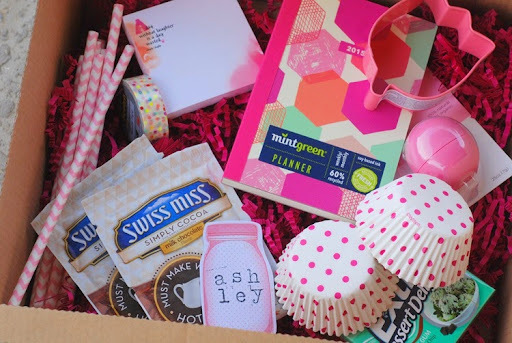 I love the color coordination, and that planner is great!mi have a planner from target like that and I love it! You are so thoughtful!!! 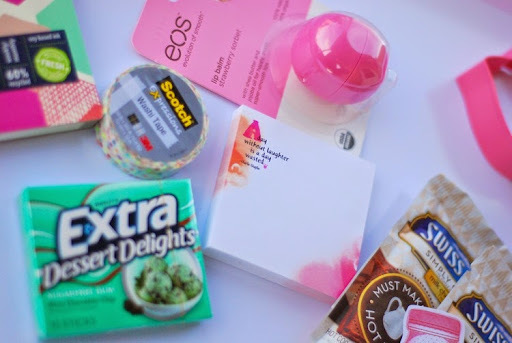 I love all of these packages that you make! I love these colors! This is so cute! 5 ways to foster a love of reading + giveaway!